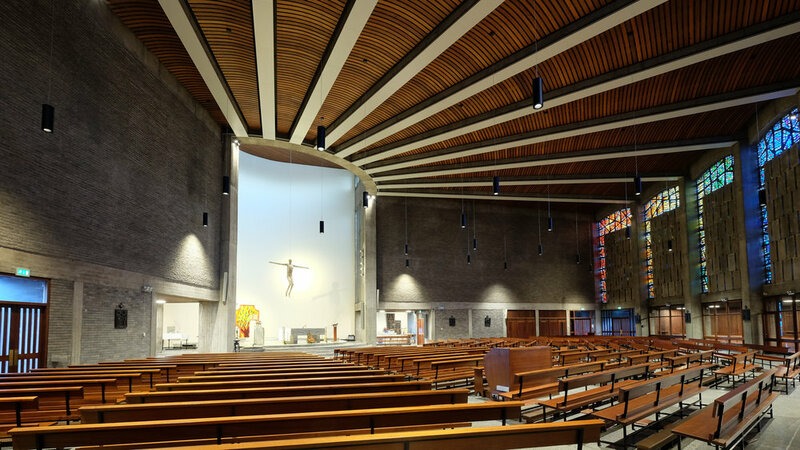 Probably our favourite projects, and often the most challenging, with so much variety in terms of scale, architectural style, budget, client requirements- and expectations! 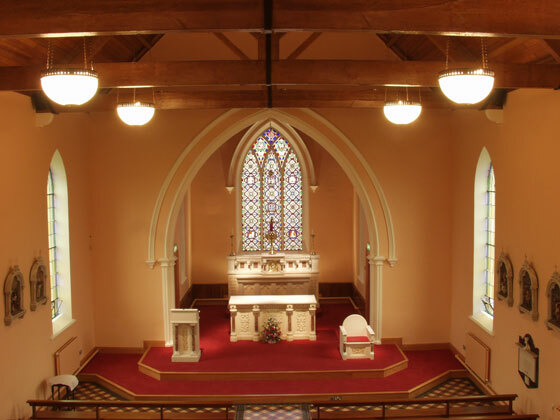 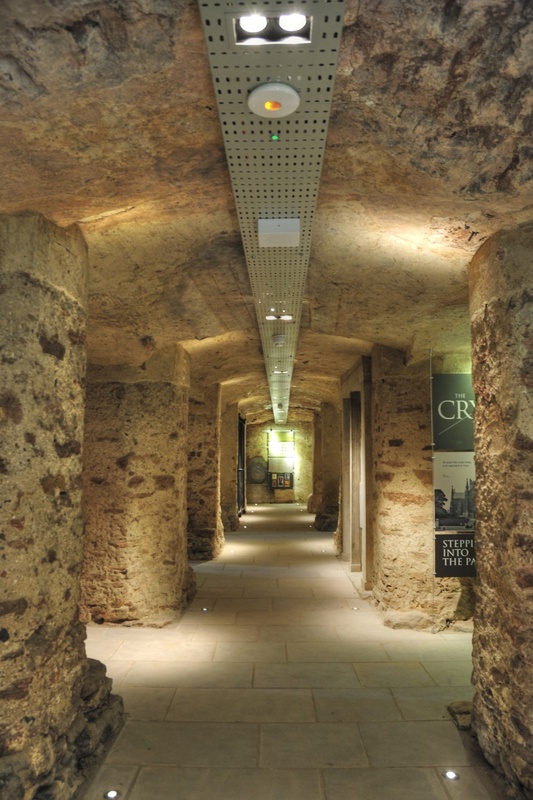 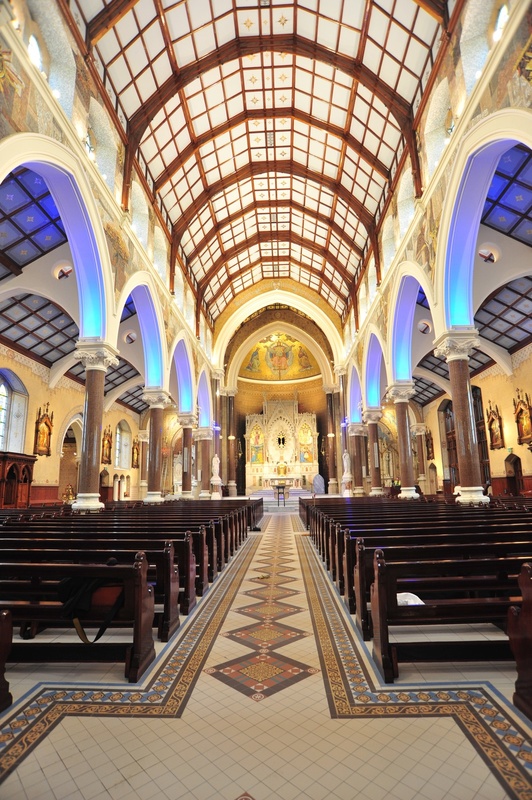 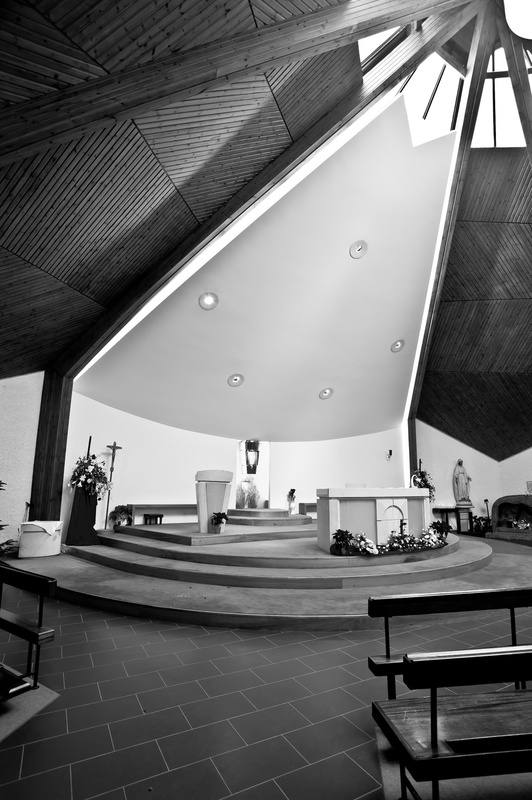 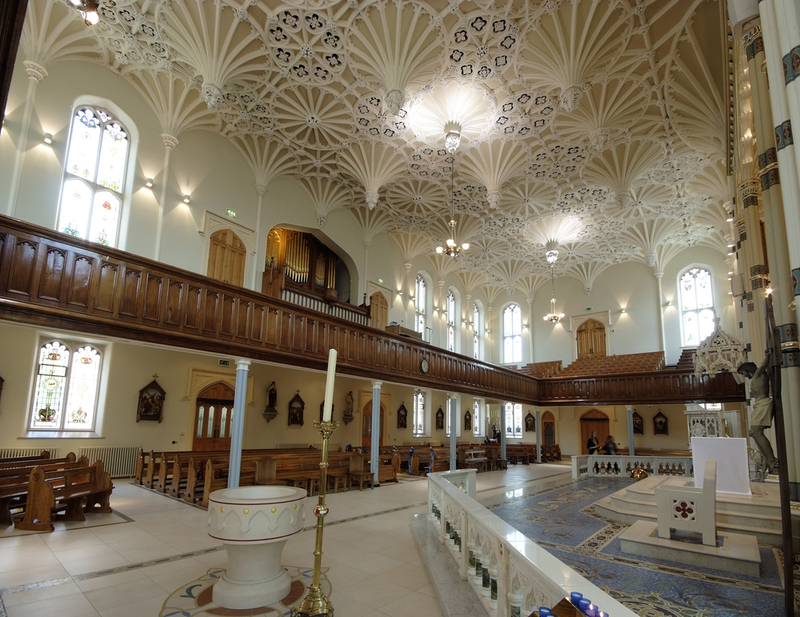 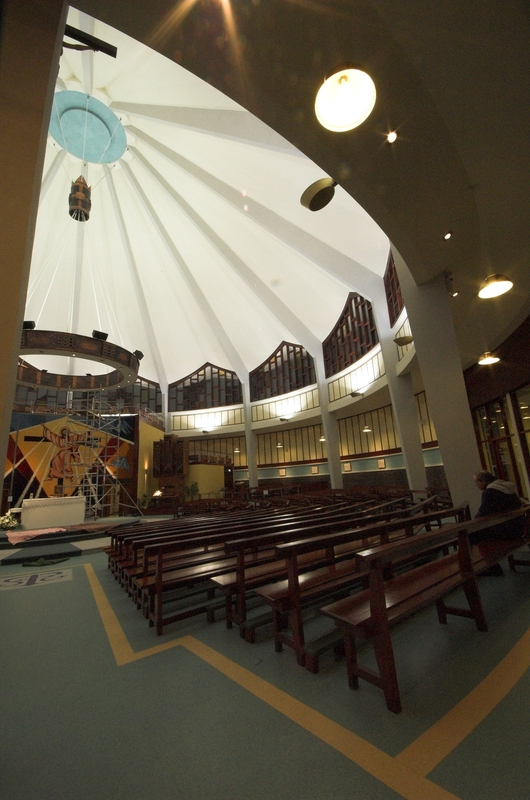 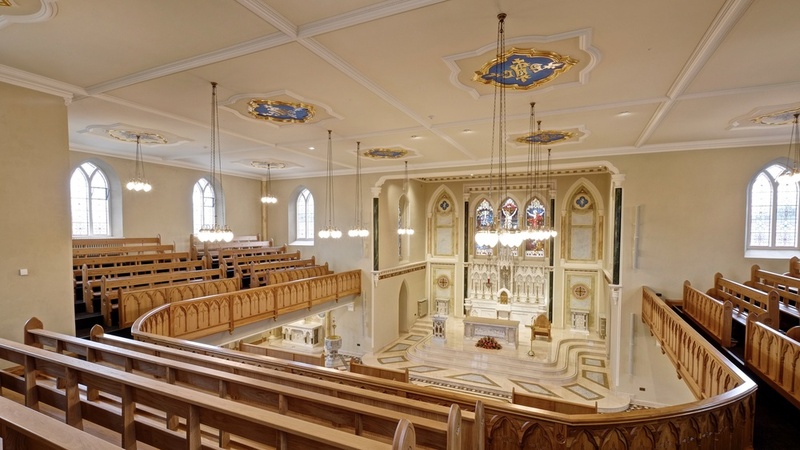 We've been fortunate to be involved in some of Ireland's most important churches, from the grandeur of St Patricks Cathedrals in Armagh or Clonard Monastery in Belfast to small rural churches in Donegal, we try to deliver the best possible solution, tailored to each project and budget. 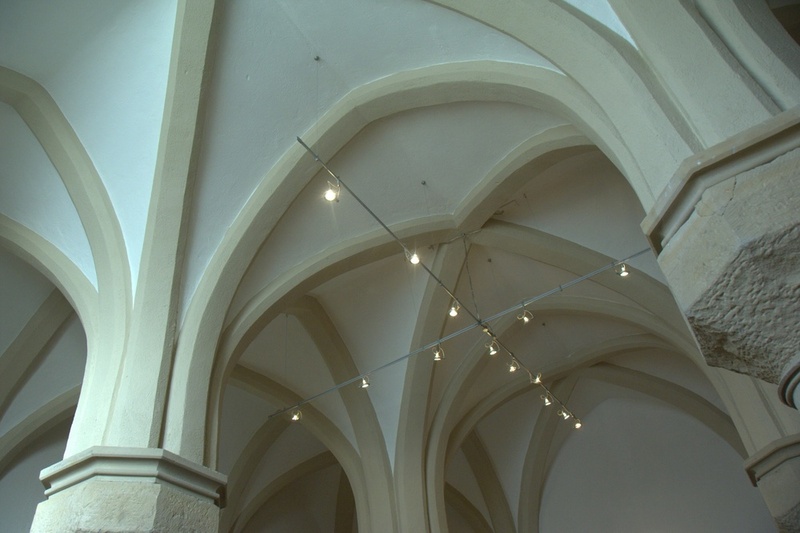 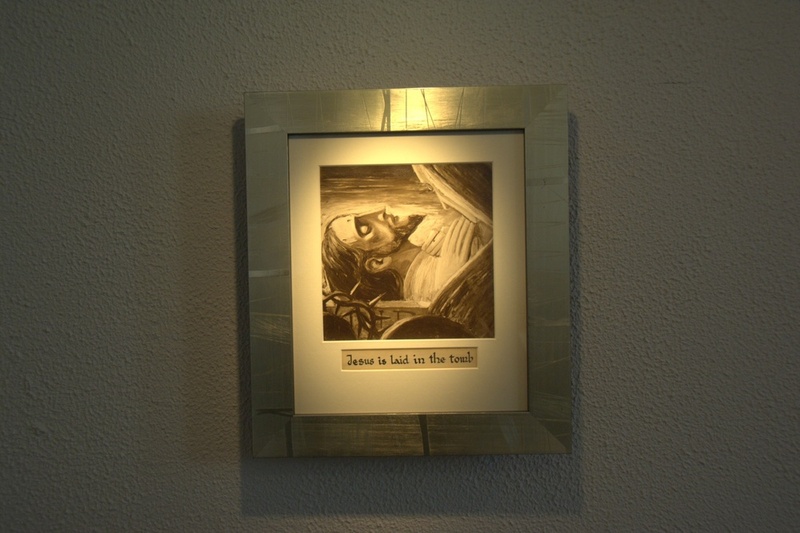 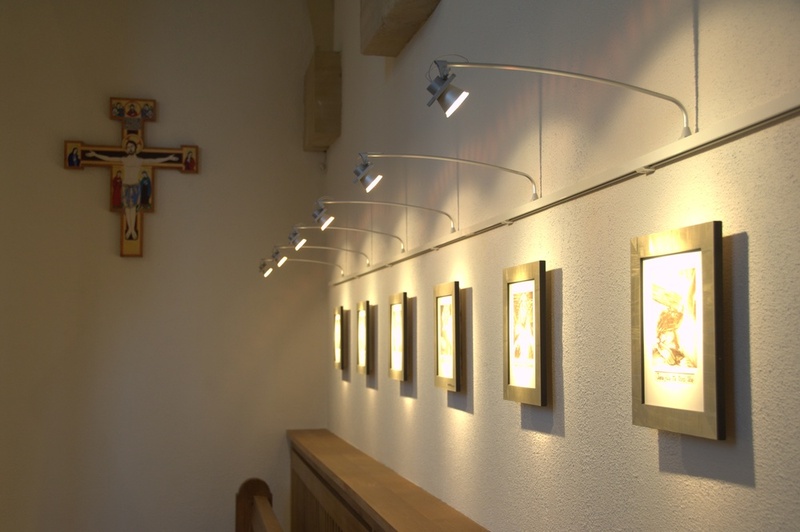 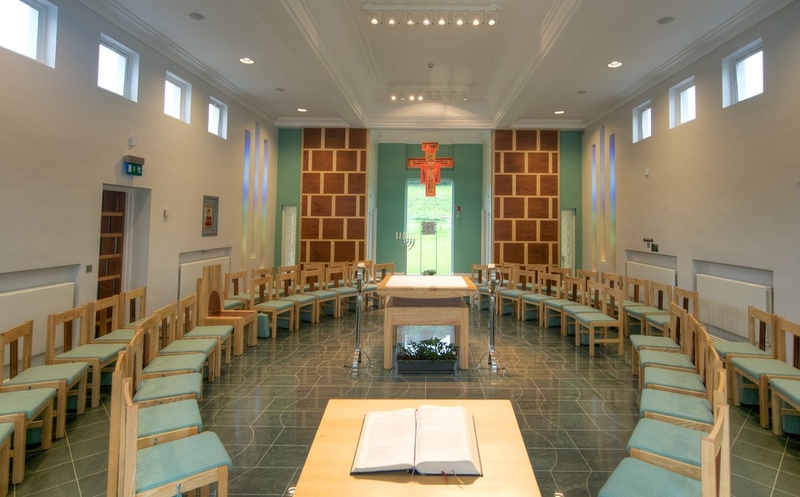 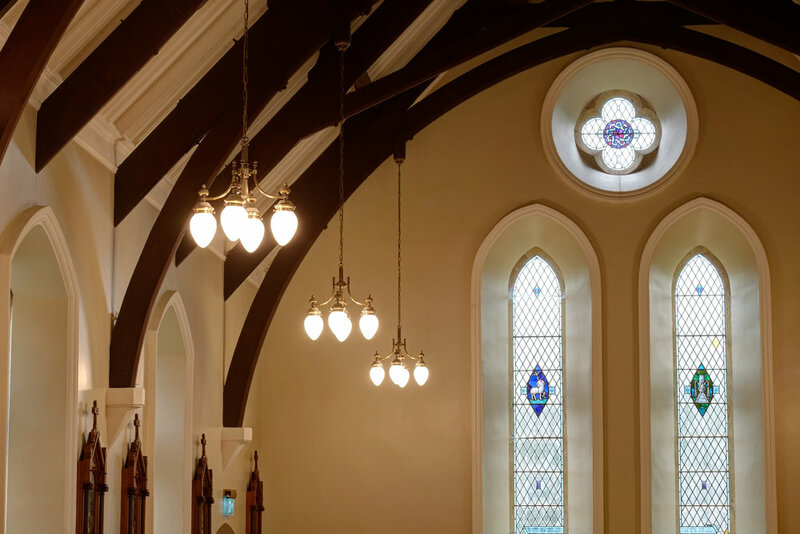 This immaculately restored church features discreet accent lighting by iGuzzini and bespoke decorative pendants designed by McKeown & Shields Architects and manufactured by Orion in Austria. 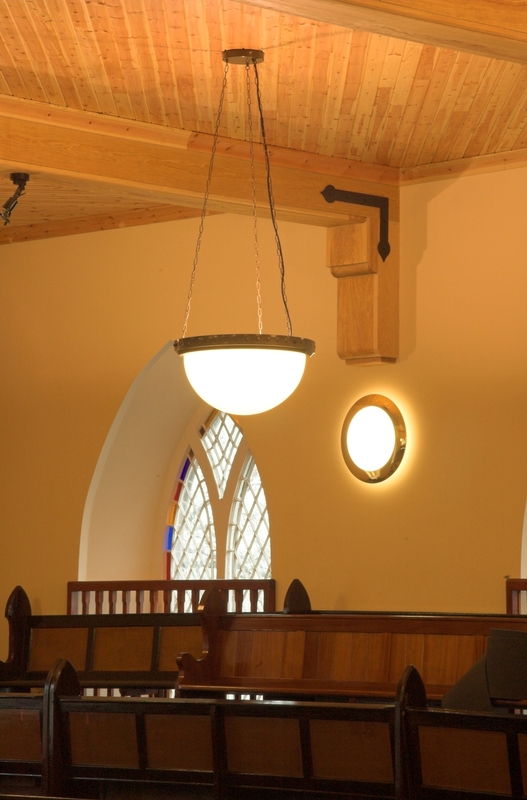 M&E services were provided by ISD Belfast.